Canberra Quakers are a spiritual community of people living in Canberra and southern New South Wales. We are part of the Religious Society of Friends (Quakers) in Australia and worldwide. Quakers seek direct experience of the Truth through worship based on silence and a commitment to simplicity, peace, integrity, community, earth-care and equality. This site is a resource for people wishing to find out about Quakers in the ACT and nearby southern NSW. 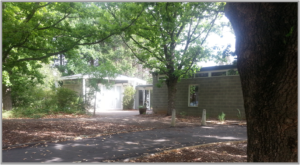 The Canberra Regional Meeting of the Religious Society of Friends (as Quakers are formally known) is part of the broader Australia Yearly Meeting, which includes Regional Meetings in each State and Territory. If you are new to Quakers, you may wish to find out more about Quaker beliefs and practice. 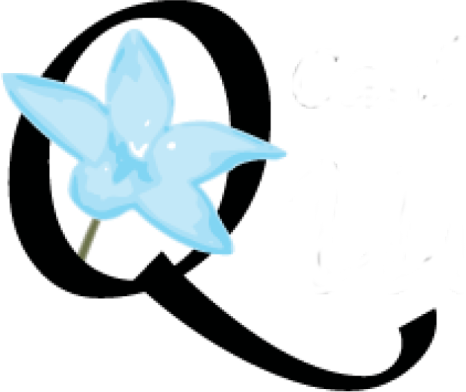 Other information about Canberra Quakers and Quakers in general can be found on our pages. We hope you’ll explore, read and enjoy. We welcome all people to attend our meetings for worship in Canberra, Goulburn, Wagga Wagga, the Bega Valley and Silver Wattle Quaker Centre. Please see Meetings for Worship for details. Or feel free to contact us.